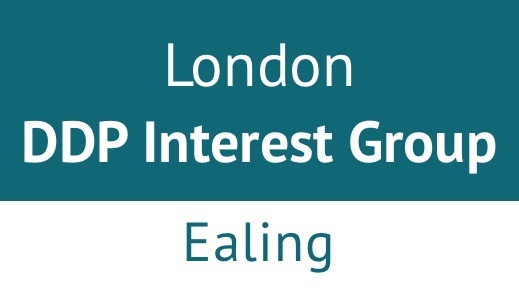 We are looking forward to hosting our first London DDP special interest group. The aim is to provide a safe space where we can get together to think about our DDP practice in order to nurture and develop it. We thought it might be useful to have a prepared theme and thought having a reflective space to think about the challenges and successes of ‘engaging carers and parents in DDP’ was a good place to start. We thought this would be a useful theme to explore given how crucial our relationship with the parent / carer is to the work and also how complex it can be. If this is found to be helpful we can also have a skills practice relating to this theme. Developing the special interest group is an organic process and we look forward to hearing from those attending about their reflections from the meeting, ideas about how the space can be developed and future themes people would like to explore.